.UNI President Mark Nook gave a presentation to the Iowa Board of Regents about the impact UNI has on it’s community and Iowa. 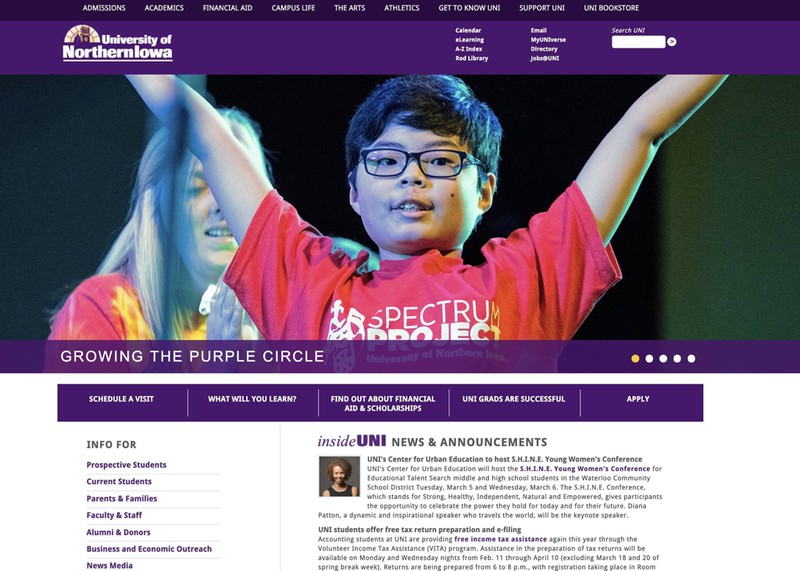 Among the many great programs UNI has, President Nook also highlighted the Spectrum Project. One of the programs accomplishing that goal is the Spectrum Project, which aims to nurture an interest in the fine and performing arts among children of differing disabilities by combining music, movement, drama and art. Each child participating in the project creates a unique performance, with the assistance of UNI students, and then performs it on the stage of the Gallagher Bluedorn Performing Arts Center. Last year, the project engaged 65 participants ranging from 5 to 19 years old in Cedar Falls, Waterloo, Hudson, Jesup, and Cedar Rapids. Margo Kreger, whose son Joshua was a Spectrum performer, said the program helped her son find his voice and embrace his uniqueness. “Before Spectrum Project, Joshua did not have the opportunities to engage with other kids because of his communication deficits,” Kreger said. “Through Spectrum Project, Joshua has the confidence to initiate conversations and now participates in extracurricular activities. Yesterday, he was invited for the first time to a birthday party." 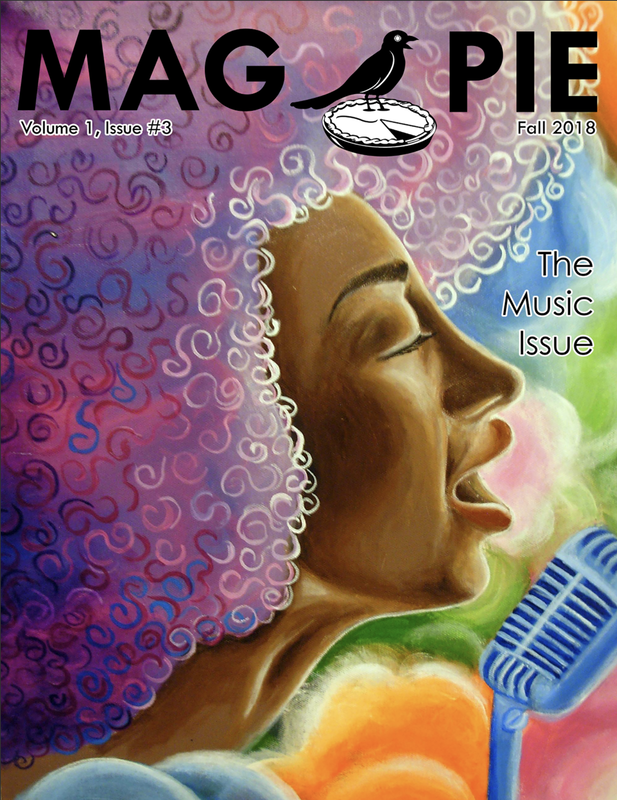 Spectrum Project coordinator Kevin Droe was interviewed by Emily Stowe for the Fall 2018 issue of Mag Pie magazine. 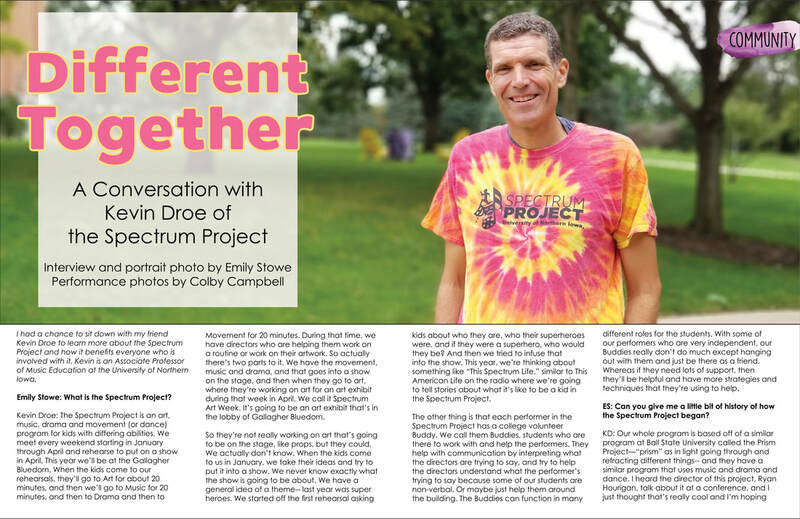 He got to do one of his favorite things in the world to do: talk a LOT about Spectrum Project! Emily Stowe did a really good interview. Check it out! Here's a really nice interview by KWWL's Ally Crutcher to help promote the show. Thank you Ally! 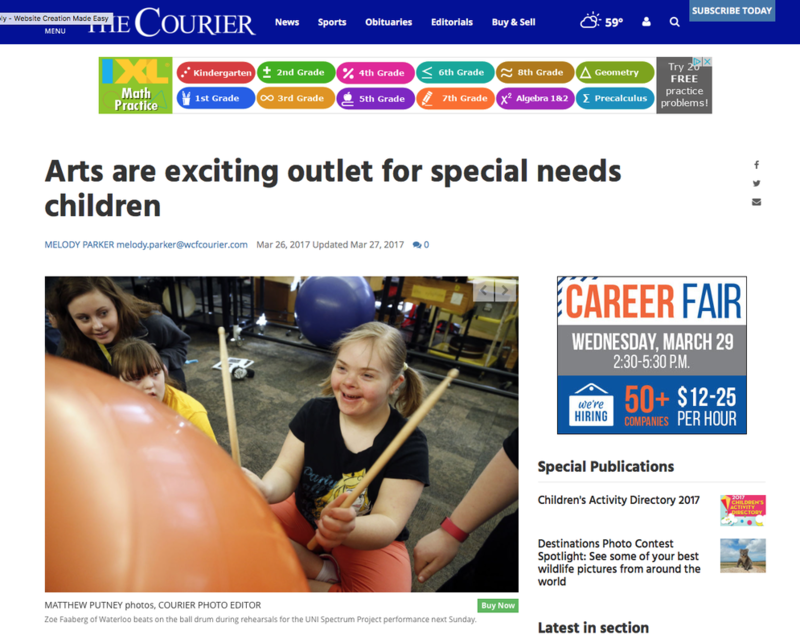 The UNI Spectrum Project was featured in the The Courier. 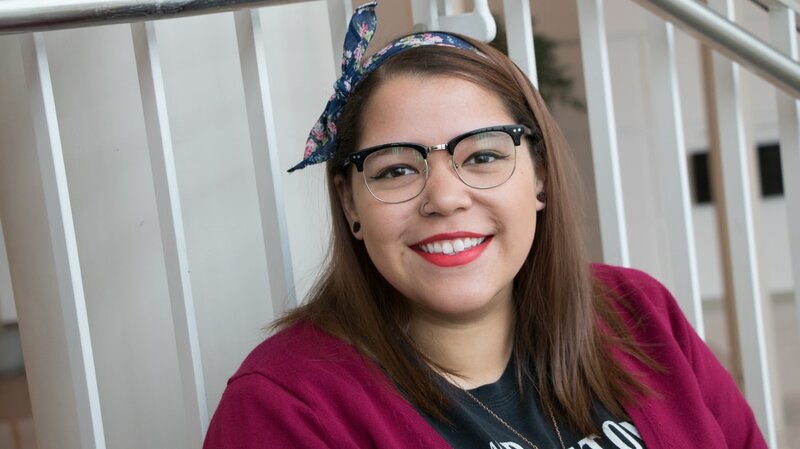 Check out the wonderful article written by Melody Parker. The Spectrum Project is now accepting Director Applications for the 2017 season. ​Productions are created by children with direction from UNI students. Director positions are paid positions. L-R Gov. 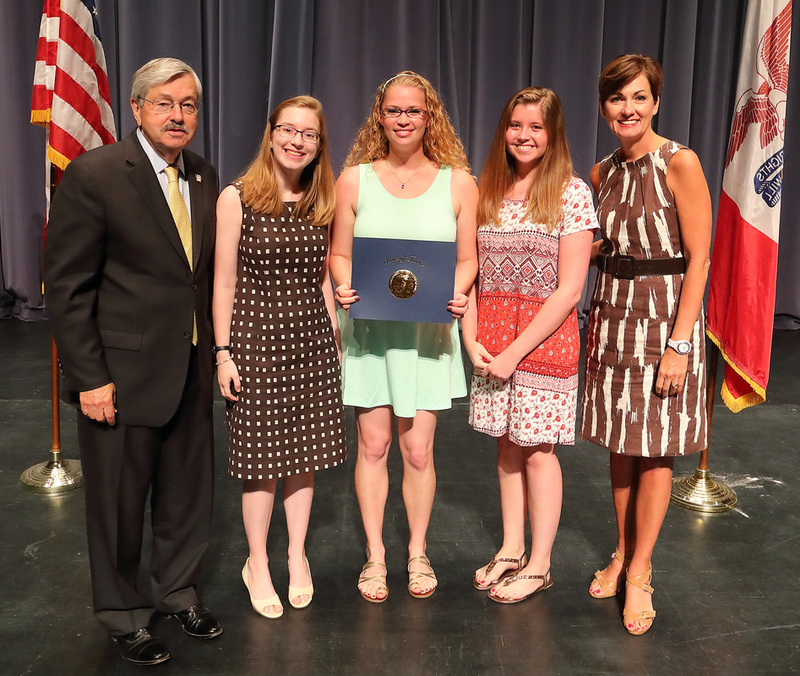 Terry Branstad, Beth Kosmicki, Chelsea Pleggenkule, Megan Newland, Lt. Gov. Kim Reynolds. CONGRATULATIONS to the Spectrum Buddies for receiving the 2016 Iowa Governors Volunteer Award. This award is presented annually to organizations and individuals for their commitment and service.